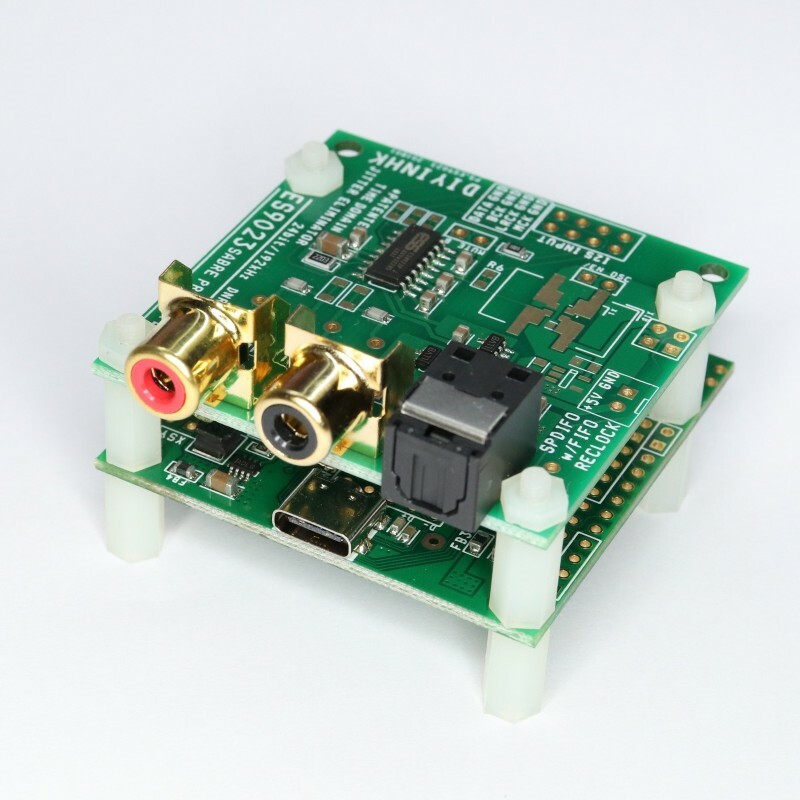 The combo option includes XMOS PCB and ES9023 DAC everything pre-assembled. It can be used immediately and USB powered from the computer. 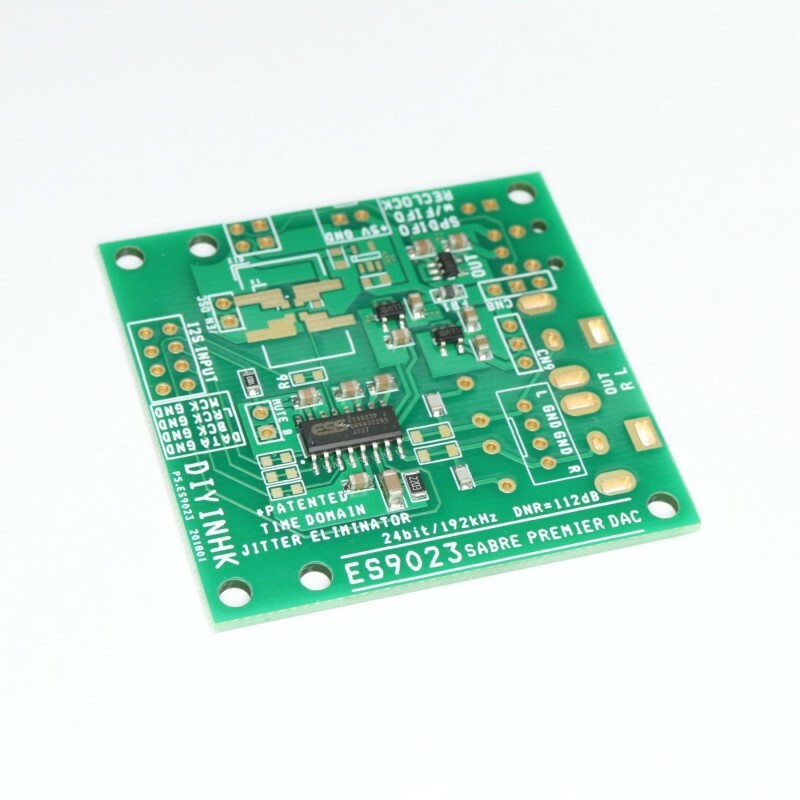 The bare pcb option includes ES9023 DAC PCB with all SMT component soldered, thru-hole component are not included. 2) Three low noise linear power regulator (use of decade old LM317/1117 regulator is kidding for audiophile), dedicated regulator for the spdif optical output socket. 3) The SPDIF output signal is connected directly from the XMOS pcb, jitter eliminated by the well known Flip Flop FIFO reclock circuit. 6) Extreme diyer can cut the external MCLK trace and uses the pre-allocated universal oscillator footprint space(CRYSTEK957/7050/5032/3225) to install a high quality 50M oscillator for asynchronous MCLK mode. *Latest version of Windows 10 already includes built-in USB audio driver, this device can be used immediately without installation of any driver.